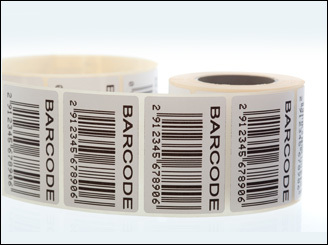 CPC is ready to meet your barcode labeling needs with pre-printed or custom barcode labels. 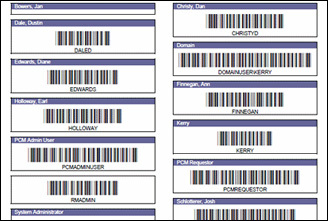 Whether you need a 1,000 or 100,000 labels for shipping, inventory control, asset management, library books, jewelry tags, quality and warranty control, we can customize labels to your exact specifications. We produce barcode labels for use in the harshest of environments.